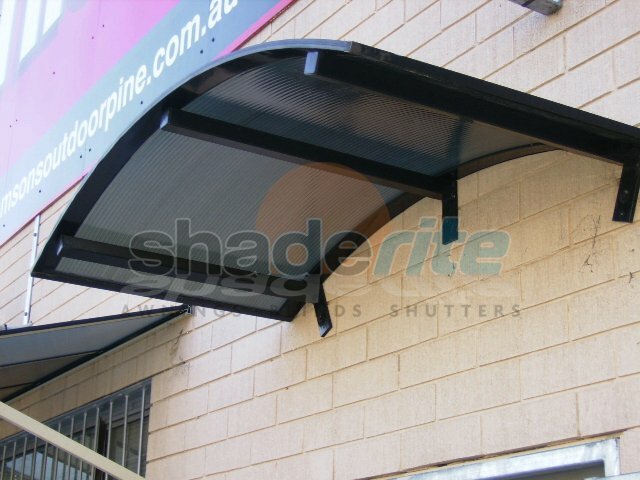 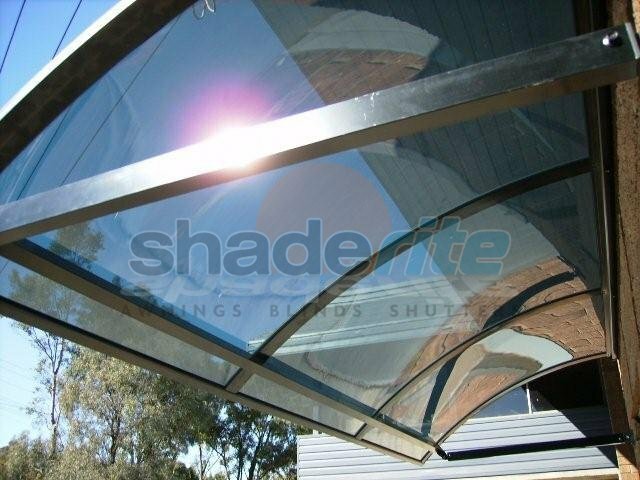 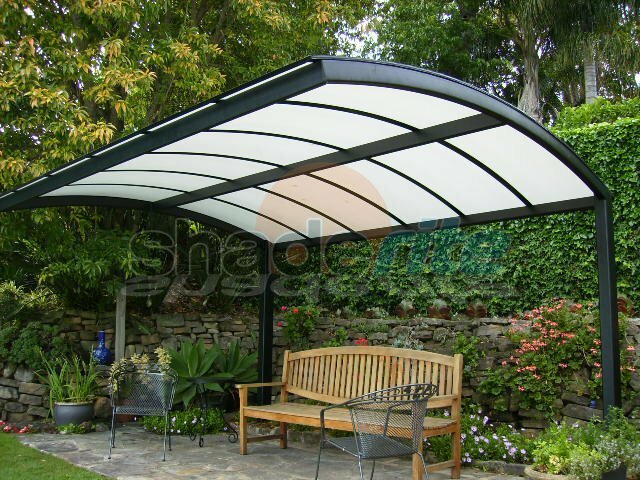 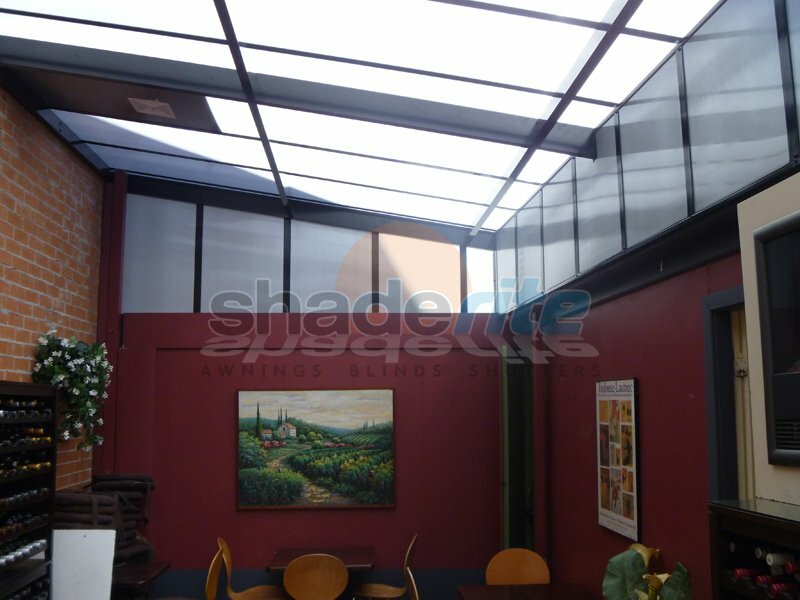 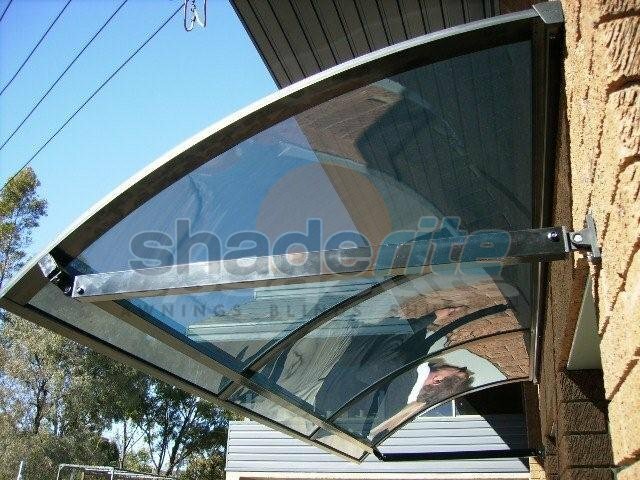 With all of the style of glass, but at a fraction of the cost, a polycarbonate awning solution from Shaderite is the natural choice for homeowners that value great looks, superior safety and value for money. 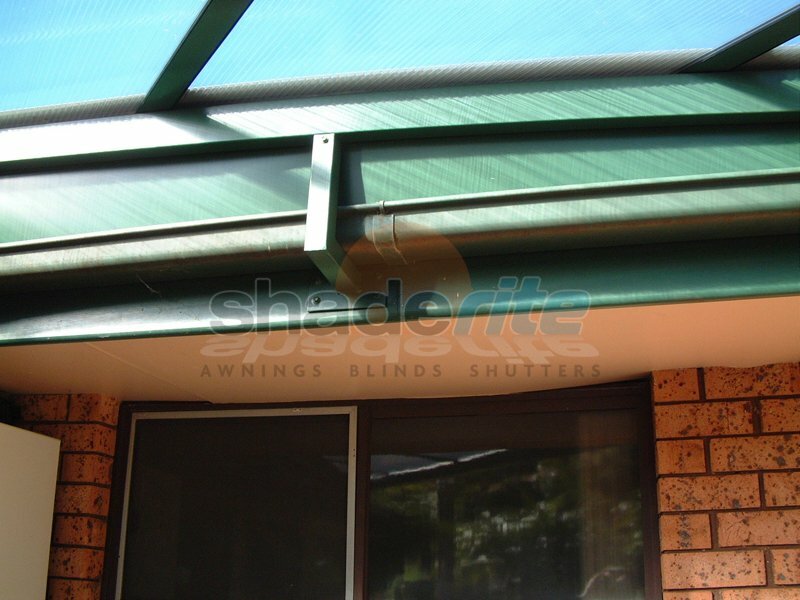 Housed in a dependable powder coated aluminium frame, and incorporating 8mm twin-wall polycarbonate sheets that offer year round protection from the elements, our awnings are built to stand the test of time. 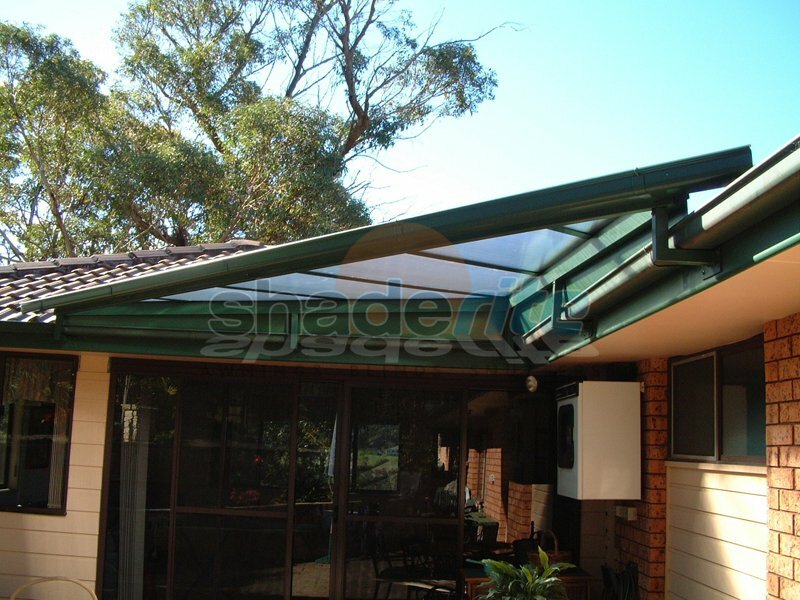 Polycarbonate awnings are substantially lighter and stronger than glass awnings, are low maintenance, UV resistant and offer a high degree of transparency. 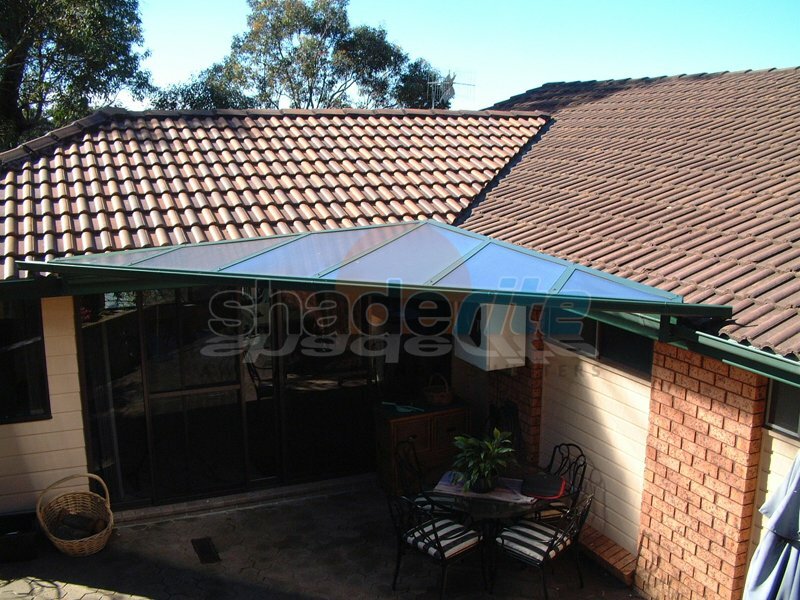 Suitable for covering doors and windows, they are made to measure and come in a range of styles including Flat, Bullnose, Pitched, Dome, Gable, and Cantilevered. 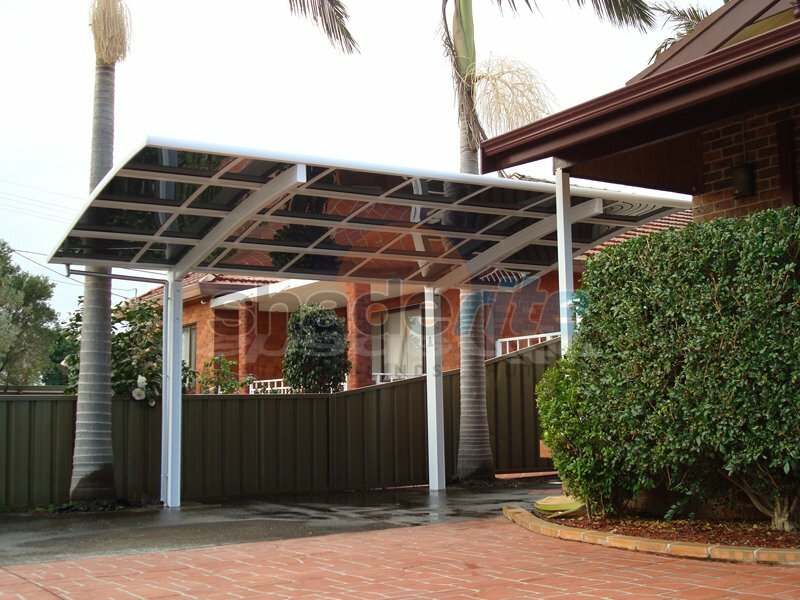 They are also available as a fully framed pergola. 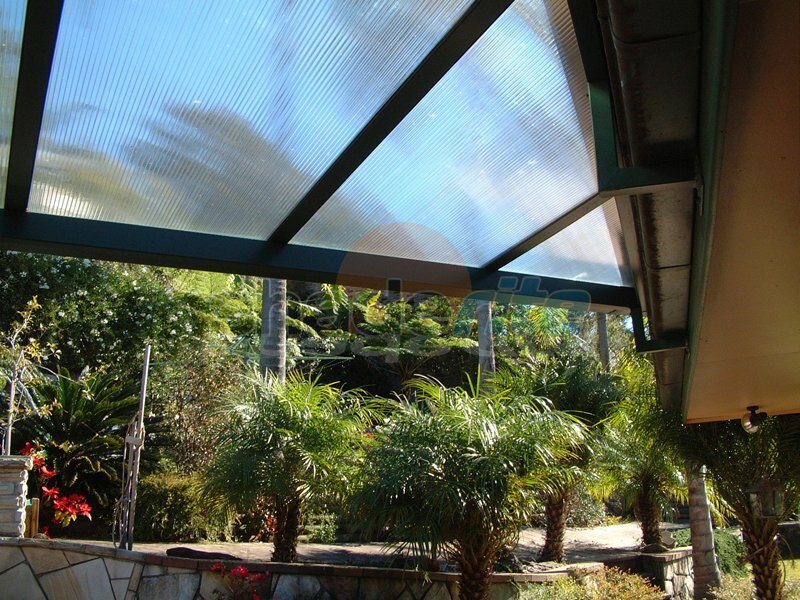 We look forward to talking to you about how we can create a custom polycarbonate awning solution for your home today. 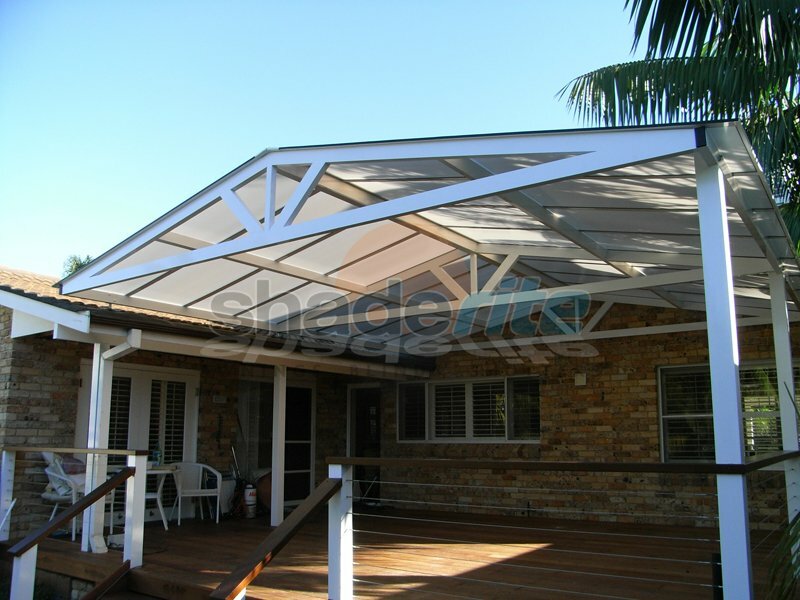 For an obligation free measure and quote, contact one of our friendly team now. 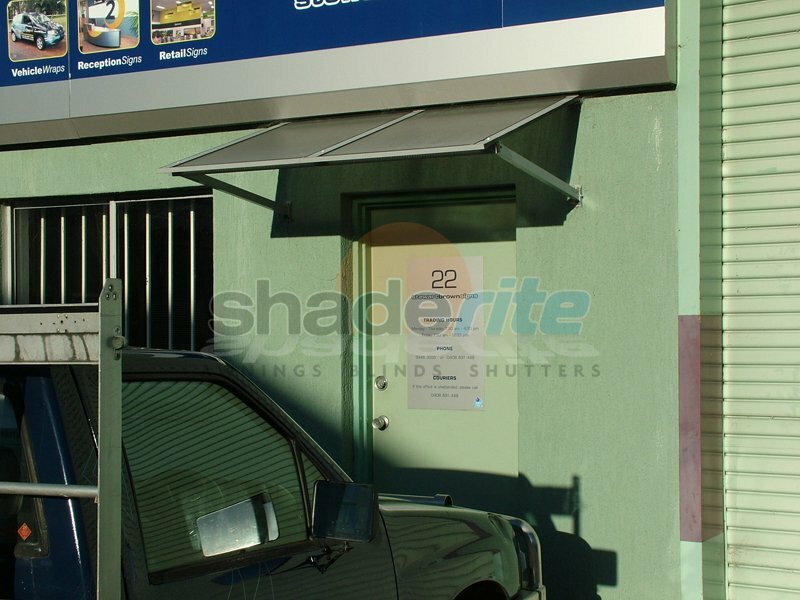 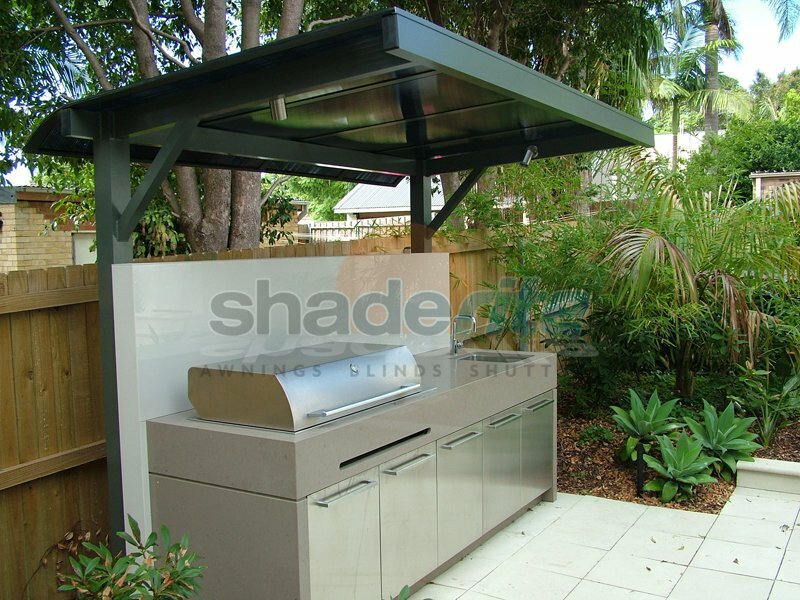 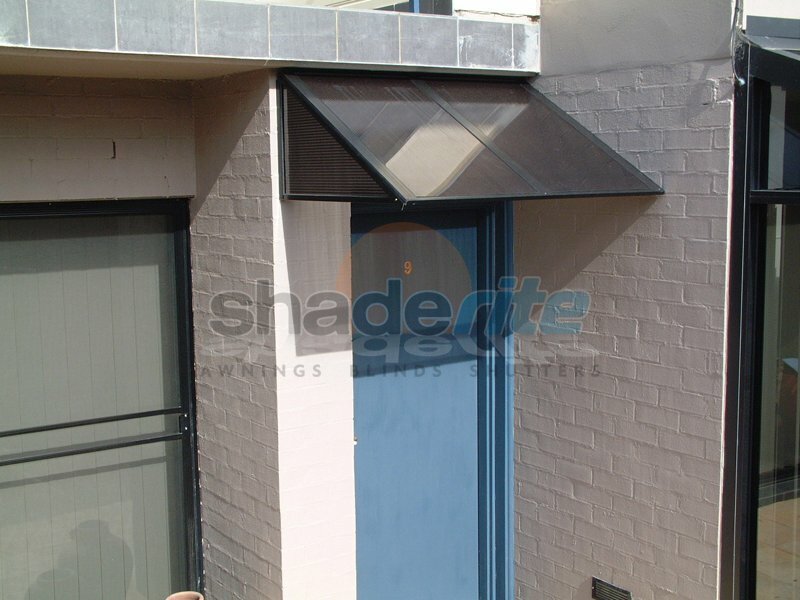 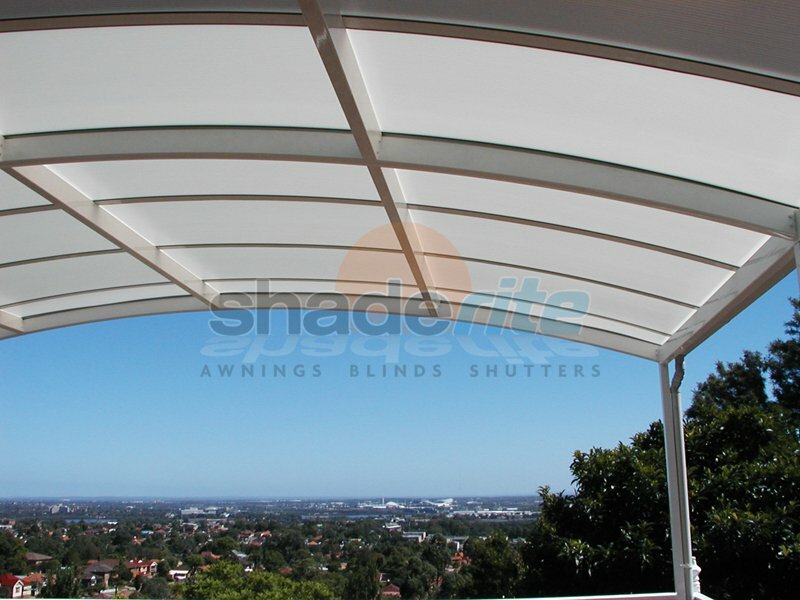 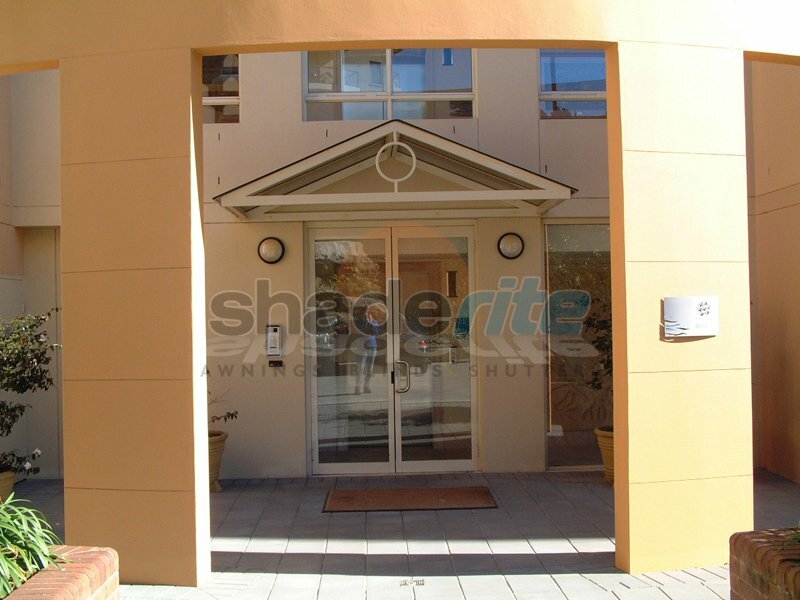 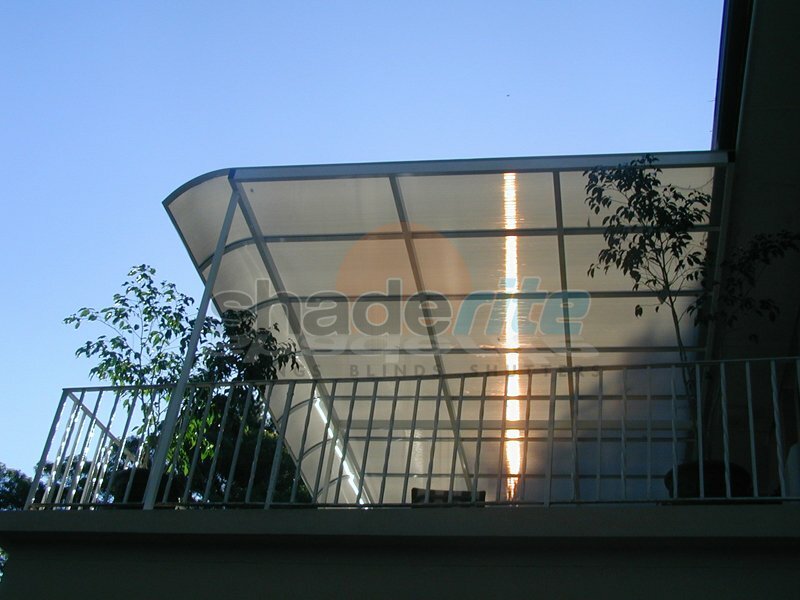 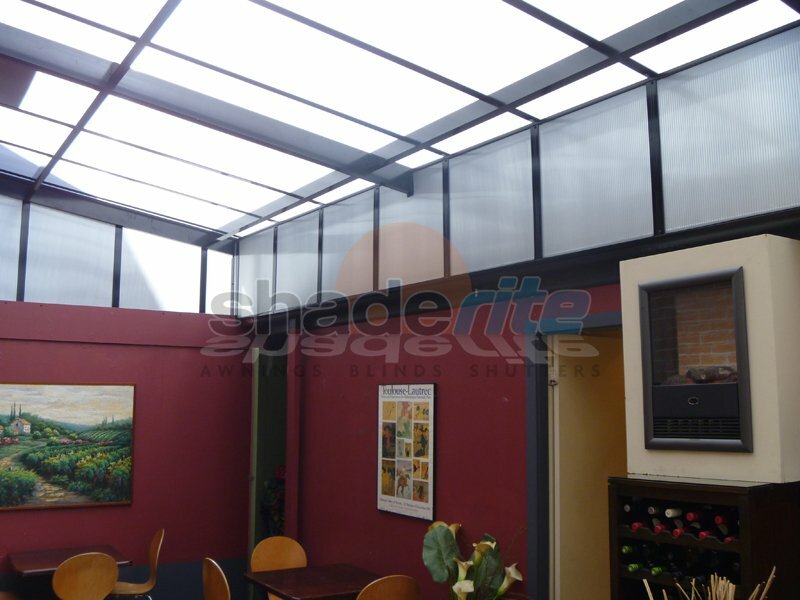 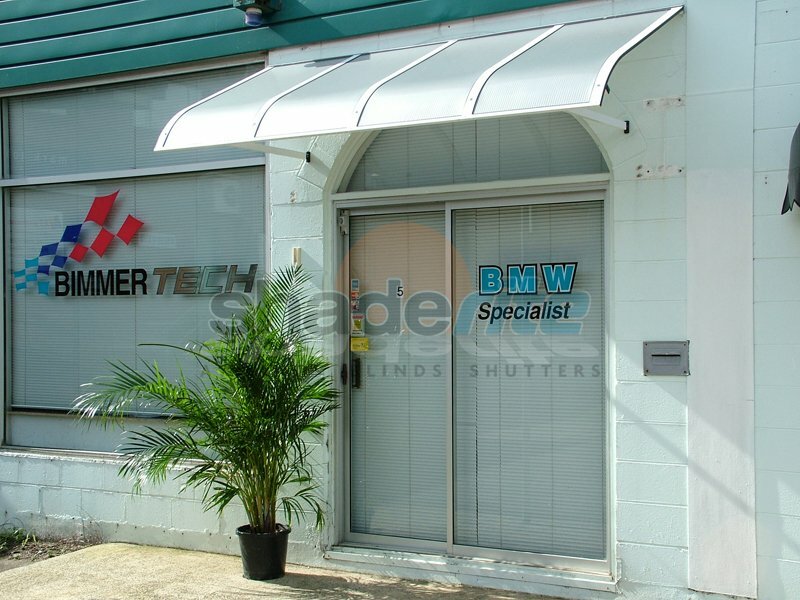 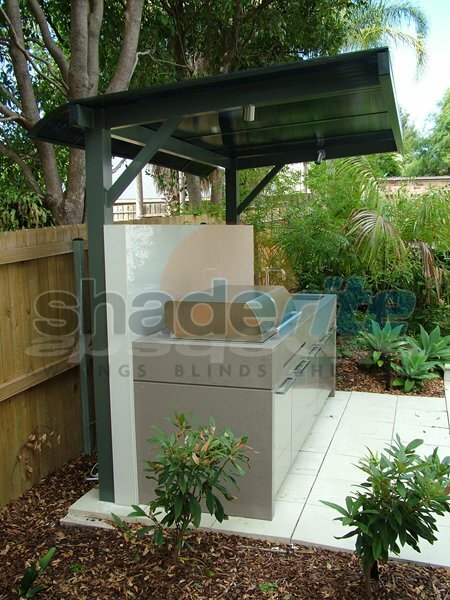 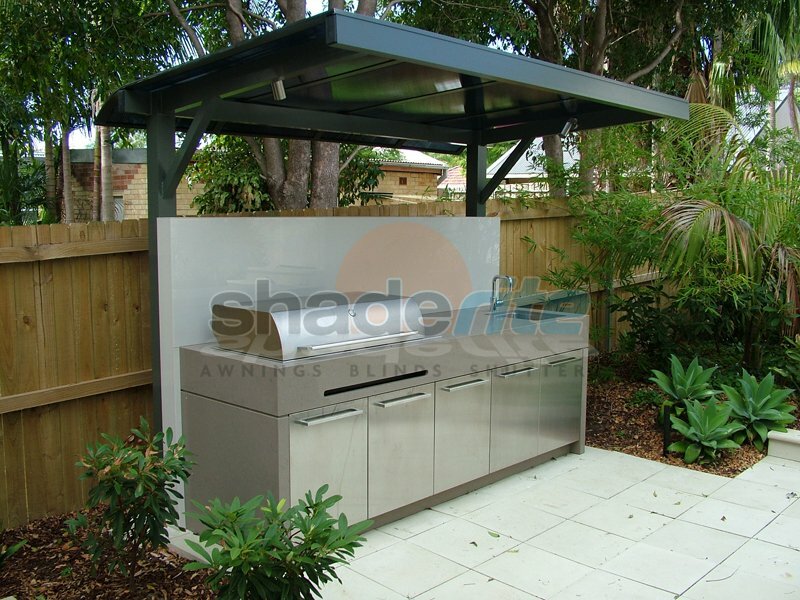 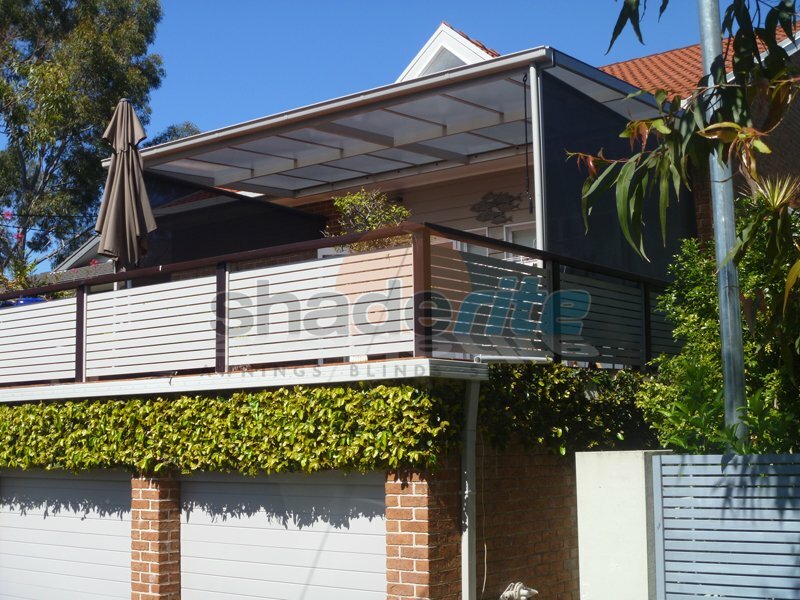 At Shaderite, we pride ourselves on being able to offer a practical, stylish and cost-effective awning solution for any application. 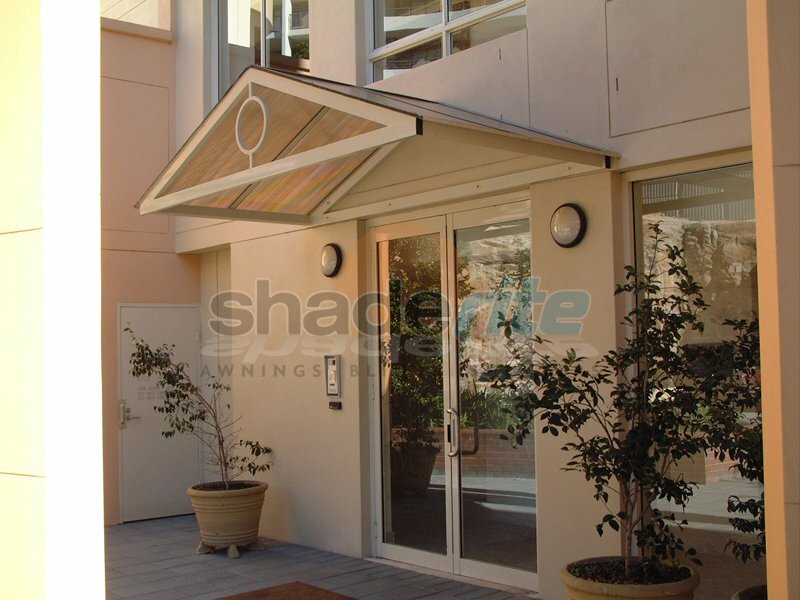 Bring the looks and feeling of glass to your home without all of the cost with a polycarbonate awnings solution from Shaderite. 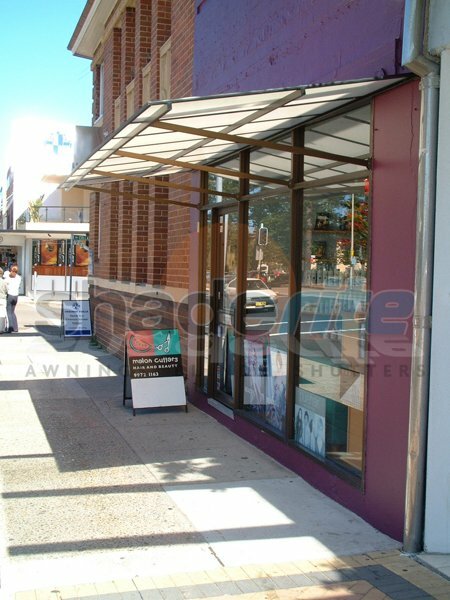 For an obligation free measure, quote and consultation on all new polycarbonate awning projects, contact us today.